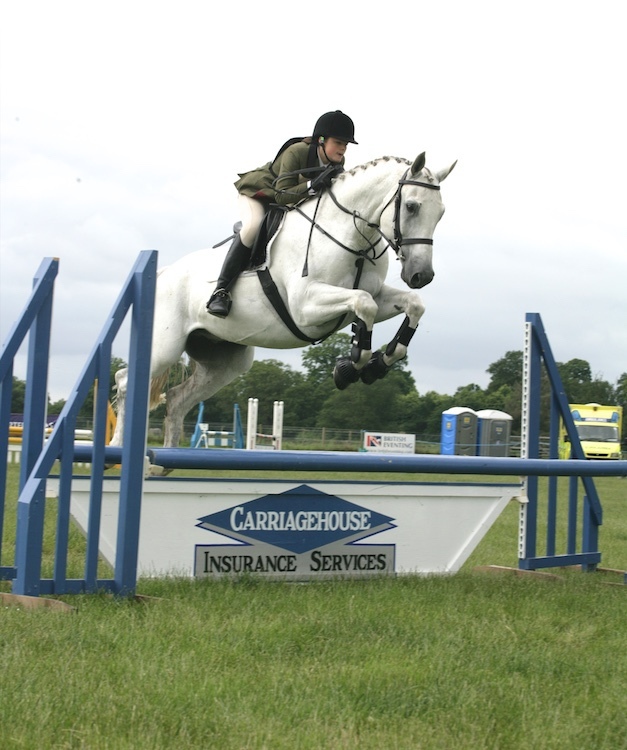 Affiliated to British Eventing and hosted at Stratford Hills Cross Country and Livery, Hills Farm in Stratford St Mary near the historic town of Colchester in Essex, by kind permission of Mr and Mrs Ivan Lockett. SHHT is now in its 17th year and is delighted to be able to continue running to raise money for local charities. 2019 will see Stratford Hills Horse Trials support 'Bloodwise', in memory of the late Sir William Aldous. Bloodwise is the leading blood cancer charity dedicated to funding research into all blood cancers, including leukaemia, lymphoma and myeloma, as well as offering information, emotional, practical and psychological support to anyone affected by blood cancer from the moment of diagnosis to post treatment. Their mission is to stop people dying from blood cancer, to make patients lives better and to stop blood cancer happening in the first place. Hills Farm, Ipswich Road, Stratford St Mary, Colchester, CO7 6PA. From Colchester follow the A12 towards Ipswich and take the second exit to Stratford St Mary and Higham, the event entrance is about 100yrds on the left hand side. It isn't advised to take the first exit to Stratford St Mary (B1029/School Lane) if in a large lorry. From Ipswich follow the A12 towards Colchester and then we advise competitors to follow the event signs, that will take you past the event on the A12, exit to Stratford St Mary on the B1029 and then will direct you to to rejoin the A12 towards Ipswich to take the Stratford St Mary and Higham exit, one junction further on. Follow us on Facebook and Twitter to stay up to date with the latest event developments.